Most people consider conflict distasteful. Since we can’t avoid it, conflict shouldn’t be feared but embraced. Holiday dinners with the family gathered around the table are prime opportunities for conversational conflict. As host or hostess you are entitled to manage a special event so everyone can enjoy it. When involved in a dispute the natural instinct of the parties is to seek to satisfy their own wants and needs. But even in conflict, participants in a negotiation must work together to achieve a mutually viable solution.. Negotiating is about finding ways to work with other people to resolve differences to get along. 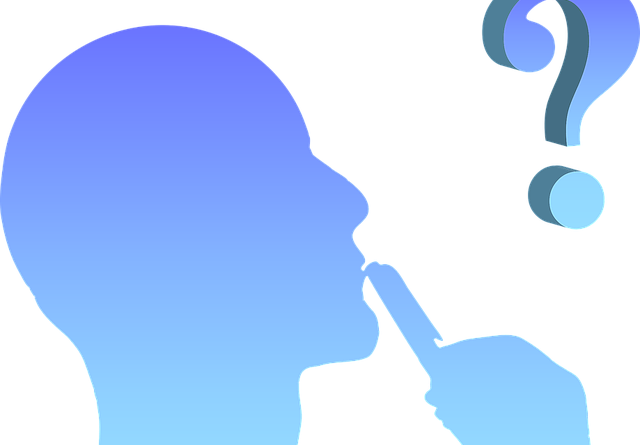 Avoid cognitive dissonance by weighing the pros and cons of a decision. This negotiating discipline should enable you to recognize the right course of action to take, one you’re not likely to question later. 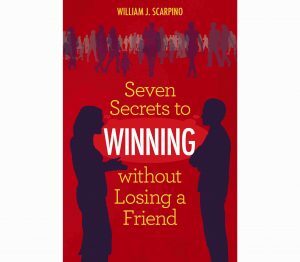 My new book, Seven Secrets to Winning Without Losing a Friend, has arrived at Amazon. Every human interaction is a conflict in need of a resolution. Healthy relationships require give-and-take or negotiating. 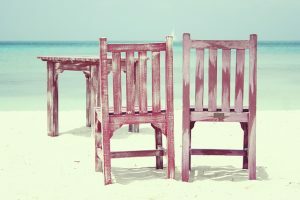 Knowing how to maneuver conflicted situations is essential to nurturing any relationship. I hope the book enables readers to embrace conflict and enjoy their lives more fully.